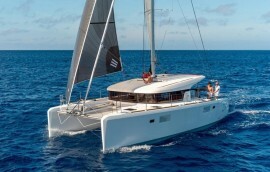 Why charter a sailing catamaran in Croatia? 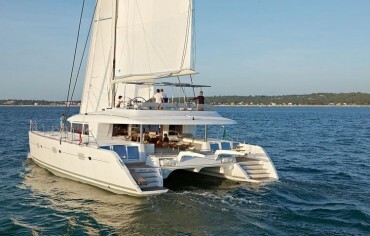 Croatia catamaran charter offers you the ultimate enjoyment and a sense of privacy unlike any other type of holiday. 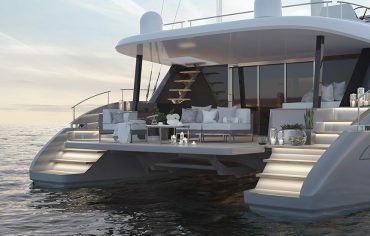 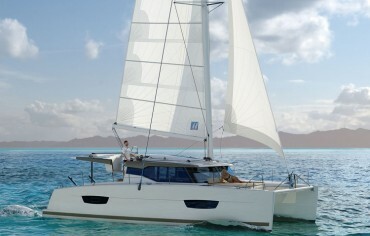 The moment you step on board a sailing catamaran you will be able to enjoy a unique sense of freedom and luxury. 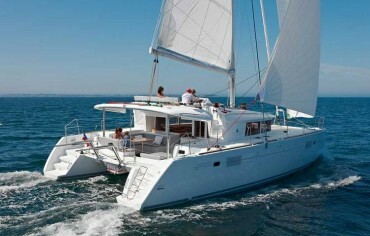 Catamaran charter in Croatia is fun with CroatiaCatamaran.com! 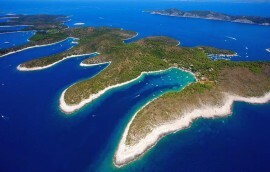 We offer more than 150 catamarans for charter, from 30 marinas in Croatia. 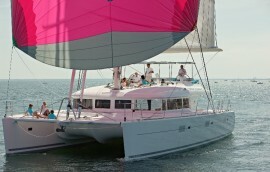 The catamaran charter is the right choice for you if You find stability, comfort and spaciousness of the vessel the most important things during your sailing holidays. 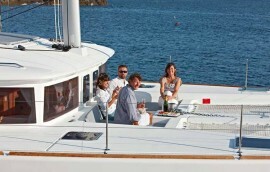 Chartering a catamaran for each guest presents a consummate relaxation and enjoyment. 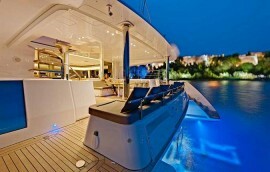 With sun, sea and 5-star service it certainly can not be better than this. 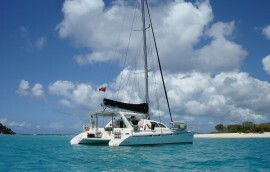 Planning in advance what to take with You on a sailing holidays is essential if You wish to have carefree vacation. 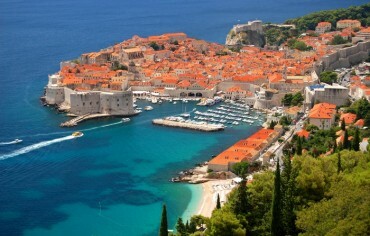 That is what we have learned through many years. 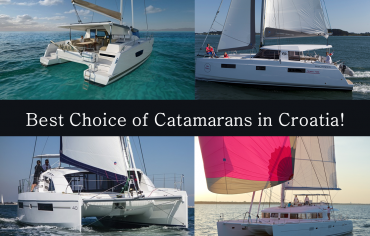 This is a selection of our featured catamaran charter fleet, with more than 150 bareboat and crewed sailing catamarans to choose from available in more than 30 different marinas in Croatia.